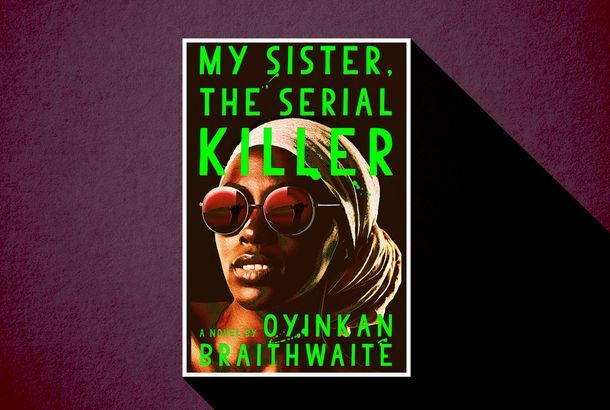 How to Write a Female Serial KillerOyinkan Braithwaite on writing a protagonist who kills men, just because she feels like it. The Late Sam Shepard Discusses Playwriting in a Clip From California TypewriterShepard is one of many typewriter aficionados who appear in the documentary. A Nick Offerman–Penned Parks and Rec Episode Is Coming Your WayMore tiny hats, please.